The team at West Shore Eye Care provides comprehensive, personalized care and unique eyewear for all lifestyle needs. 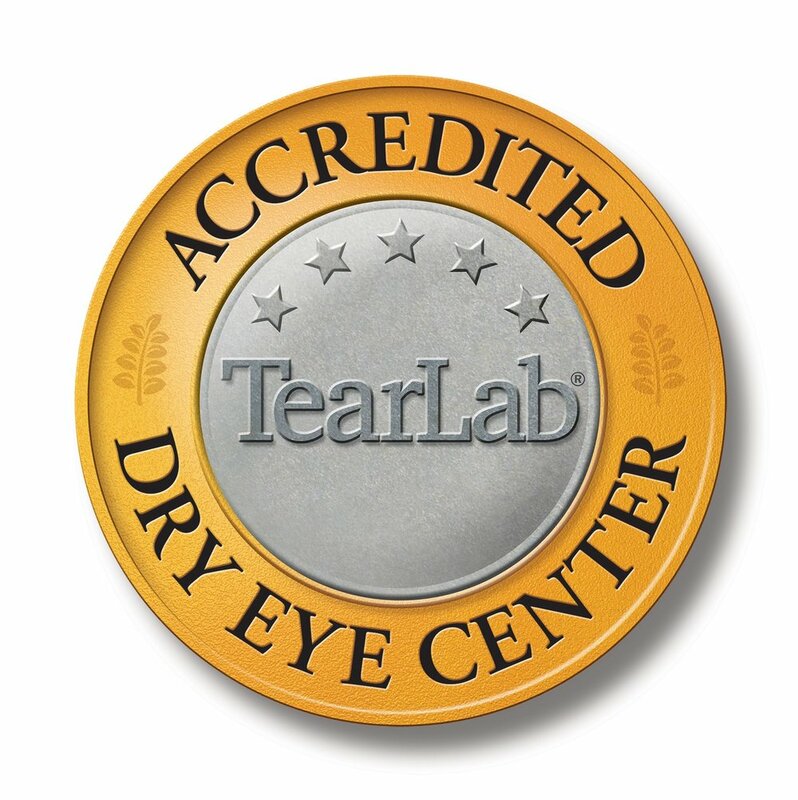 Since 1985, our staff has been committed to providing the best in medical eye care as well as a clear explanation of your condition and answers to your questions. Dr. Branning, Dr. Lynch and the entire West Shore Eye Care staff take the sincerest pleasure in providing all of your family's eye care needs. We are dedicated to delivering the best care possible and helping our patients make the right decisions about their eye care. Our patients well being and vision health is of the utmost importance to our team at West Shore Eye Care. We do our best to see each patient in a timely manner while providing a thorough examination and answering any questions or concerns.